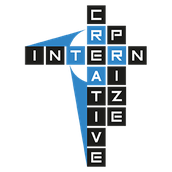 InternPrize is using Smore newsletters to spread the word online. 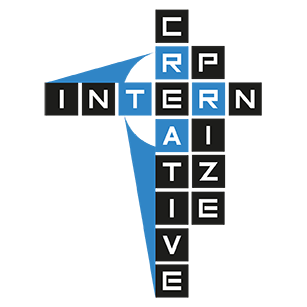 Creative InternPrize generates opportunities for start up in careers in the creative industries for students in VET through work based learning apprenticeship experience within the school environment. Such project work is generated by the school in partnership with local industry and players in culture, media, social work, youth and other fields and in this way it places students in contact with the labour market. InternPrize is the result of experience and exchange that VisMedNet of Malta has had with schools about early school leaving. It works for profiles and learning patterns of students that are maybe not well catered for within the formal learning space. It looks at practices that include project work, practical learning under the leadership of teachers and learning environments that substitute or supplement formal education in school to generate and maintain the excitement of students who would benefit from the change. We invite you to follow us on social media.